Learning and working – when it comes to speech therapy or any other task – can be so much more enjoyable when a little fun is involved. Board games for kids with speech disorders can be inexpensive and easy ways to help your kids practice their speech and articulation skills without making them feel like they are doing therapy homework. Apples to Apples (in both regular and junior versions) – This game of word association can help strengthen vocabulary. The games pieces are simplistic, only involving two decks of cards. One deck contains things and the other deck contains descriptions. Players determine which thing best matches the description – and the combinations can become quite humorous. Scrabble Jr. – Kids who struggle with speech and communication issues can be overwhelmed by regular versions of Scrabble, but Scrabble Jr. adds pictures to the board. These pictures and the pre-determined spelling words they accompany help kids develop spelling skills, but also reinforce visual cues. Zingo!® by ThinkFun – This is a new twist on Bingo and Tic-Tac-Toe that even preschoolers can play. Simple 3 by 3 cards have a total of 9 pictures on each. Plastic cards are delivered by the card dealer and the first child to call out the name of the picture gets to add that picture to his or her card. This game builds communication and vocabulary skills, and reinforces early reading as well because each picture is accompanied by the word. The classic game of Guess Who? 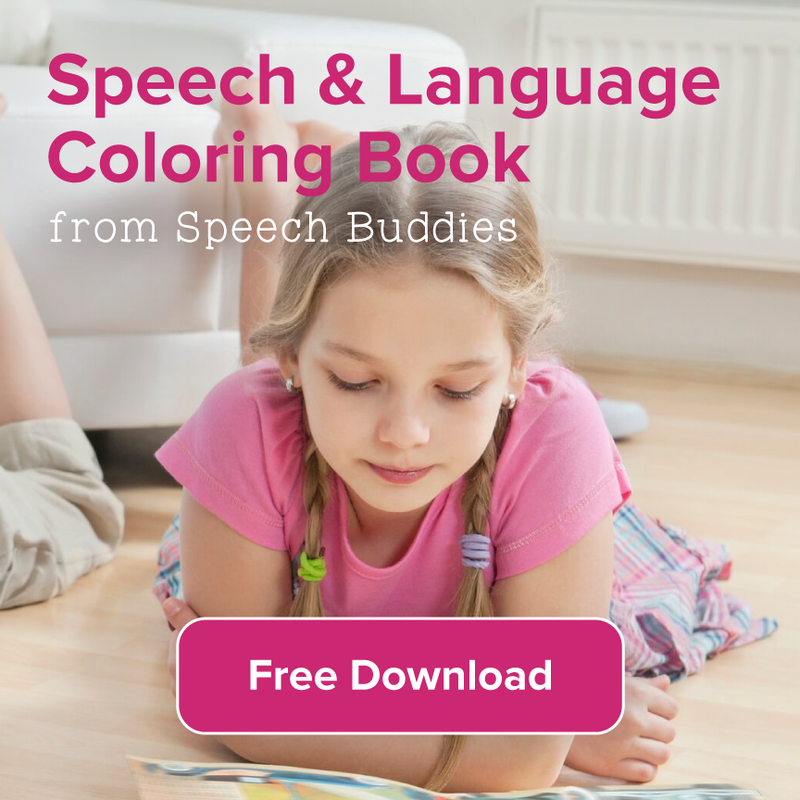 is also becoming a favorite among speech pathologists as well as families. It encourages several communication skills, such as asking and answering questions, as well as using adjectives to describe characters and assess visual cues. 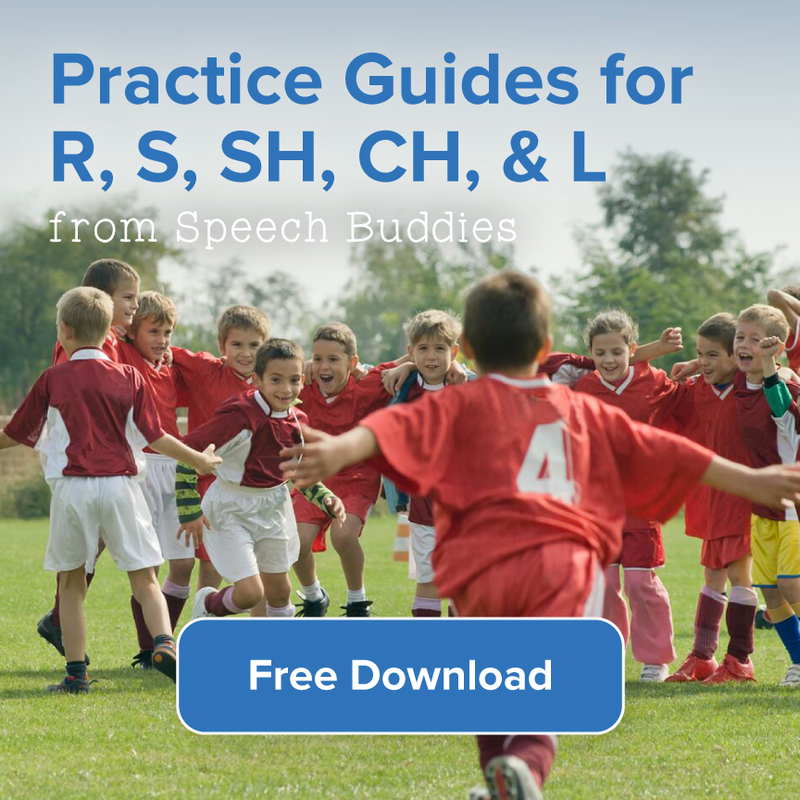 There are many board games for kids with speech disorders, and there are some easy ways to find these games and even modify them to fit your specific needs. Finding and using board games for speech therapy doesn’t have to cost a fortune, and it shouldn’t feel like an overwhelming chore. There are several resources to use and tips for finding inexpensive – if not free – games online and with some creative searching. Head to your local thrift store or scope out the garage sales in your neighborhood. 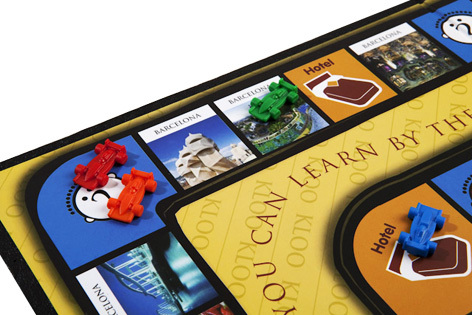 You can find awesome deals on games that help to build vocabulary but don’t break the bank. Just be sure to check for all of the parts before buying second-hand. Shop the holiday sales. Board games might not be high on your child’s Christmas wish list, but stocking up when the Black Friday deals are in full swing can save you dollars and give you a game to pull from the closet during rainy spring weather. 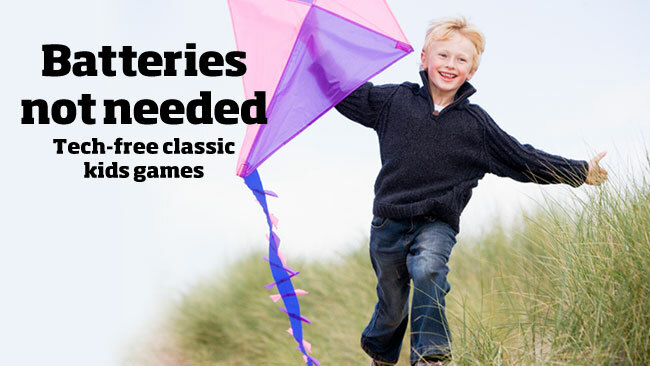 Modify the existing games in your cupboard to meet the needs of your kids. There are some easy and inexpensive ways to adapt these classic games so they reinforce your child’s unique communication needs. Try this adapted version of Othello that allows you to customize the game with the child’s target words. The modifications are inexpensive and the game gives the child a fun way to practice those target words while also having opportunities to build those fine motor skills. Print your own games that reinforce speech and communication skills. If you invest in a decent laminator you can protect all of your printed game cards and boards more easily. 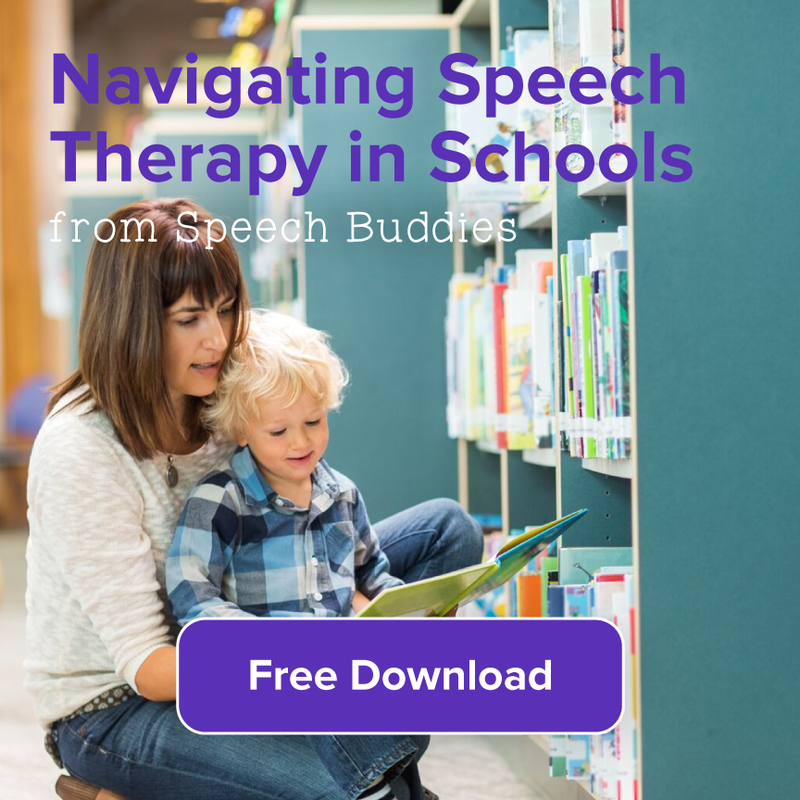 You can find free games online that specifically target speech therapy needs. Just store them flat, keeping small parts or cards in a plastic baggie that is paper-clipped to the board. The next time you try to incorporate games into your child’s learning, don’t immediately grab for the nearest app – even though there are some amazing ones available for communication skills. If you do rely on apps and technology driven games, be careful about the choices you make. The new trend in technology is a whole new language of digital communication – where kids are speaking in acronyms and symbols. Technology gamers have their own language entirely, which tends to change and evolve fairly quickly. While this is efficient for online gaming, it isn’t necessarily helpful for kids who are struggling to communicate in the real world every day. 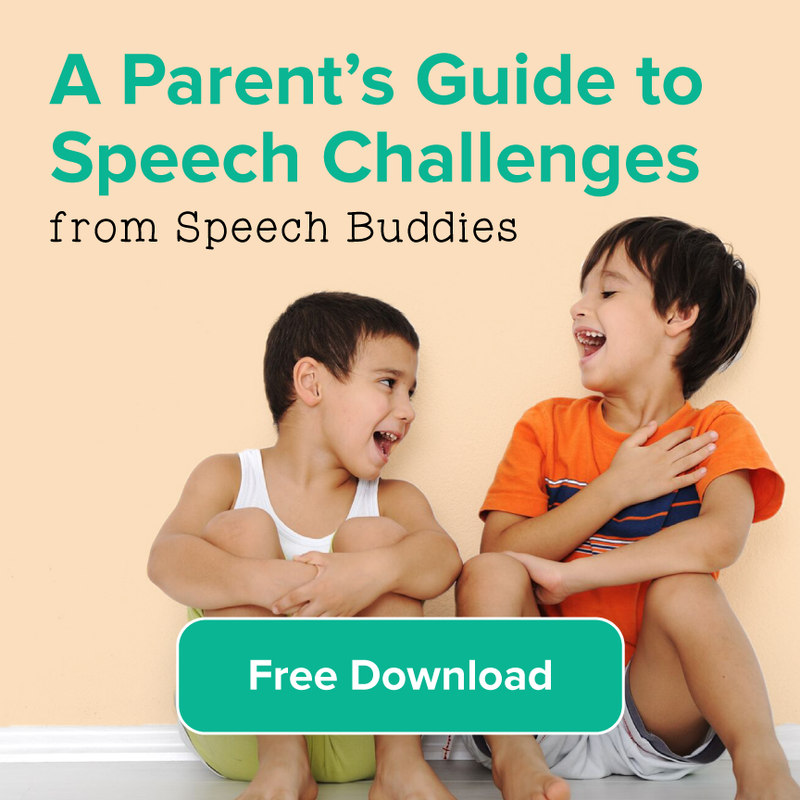 Whether you’re looking for apps, video games, or board games for kids with speech disorders, look for ones that reinforce the communication skills your child needs.